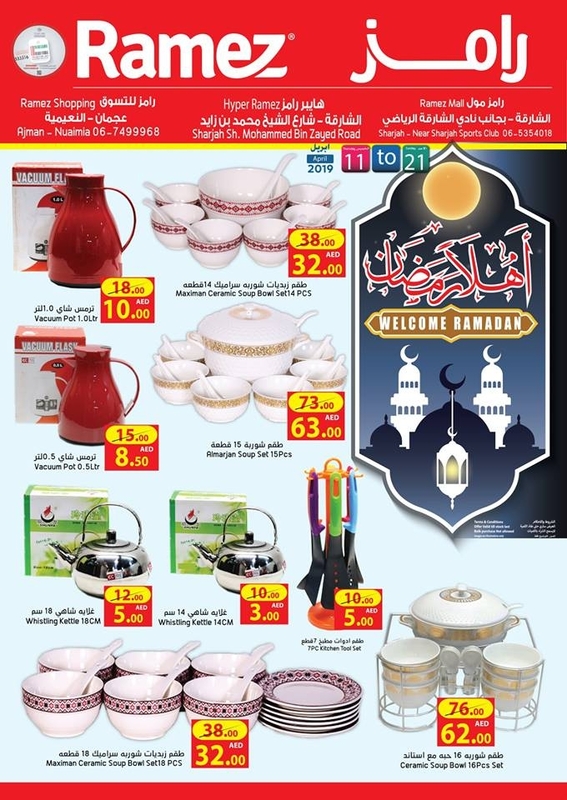 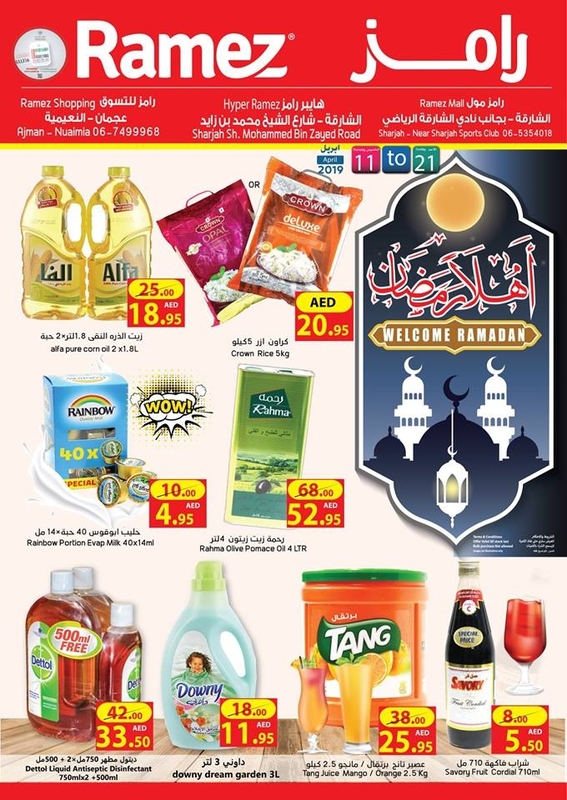 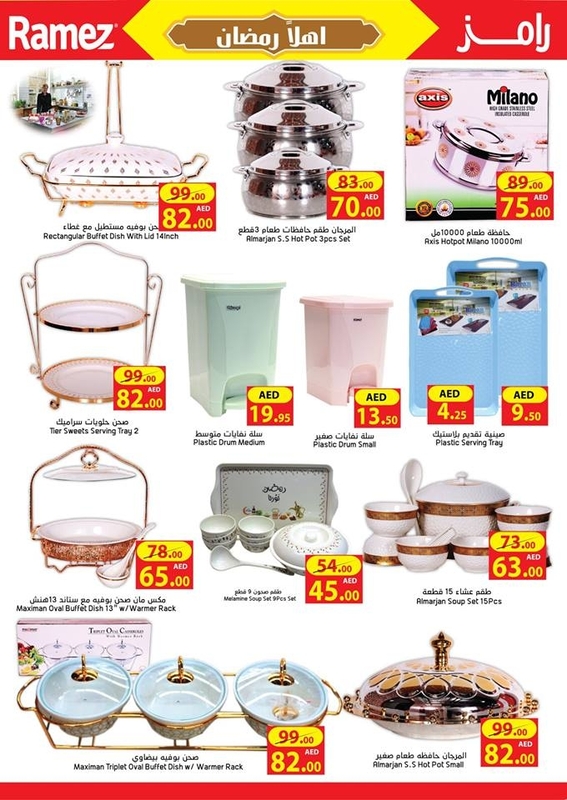 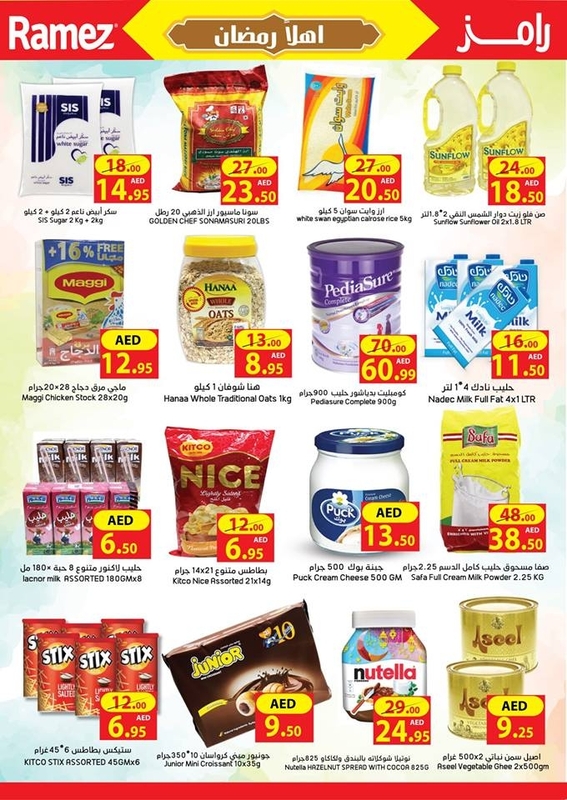 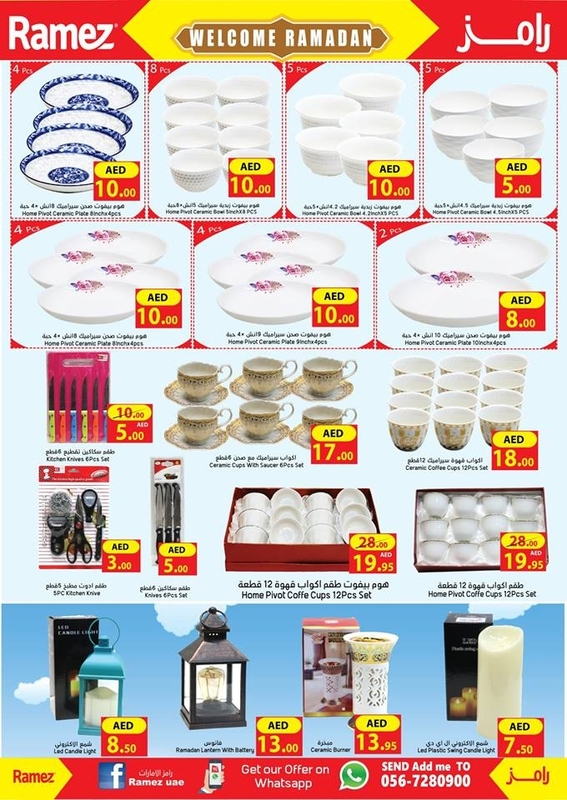 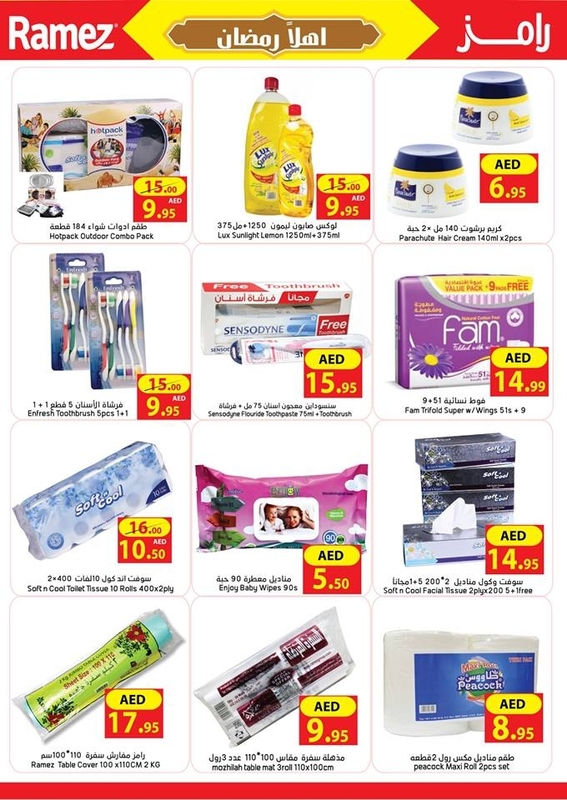 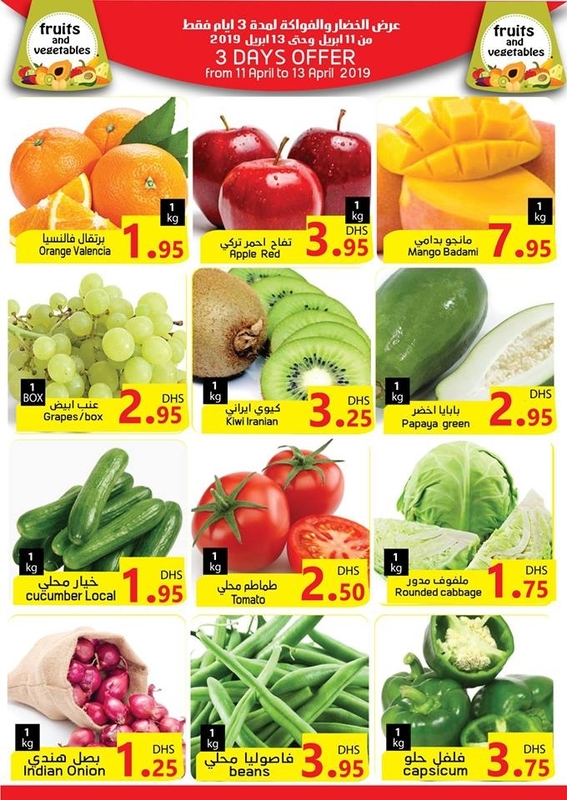 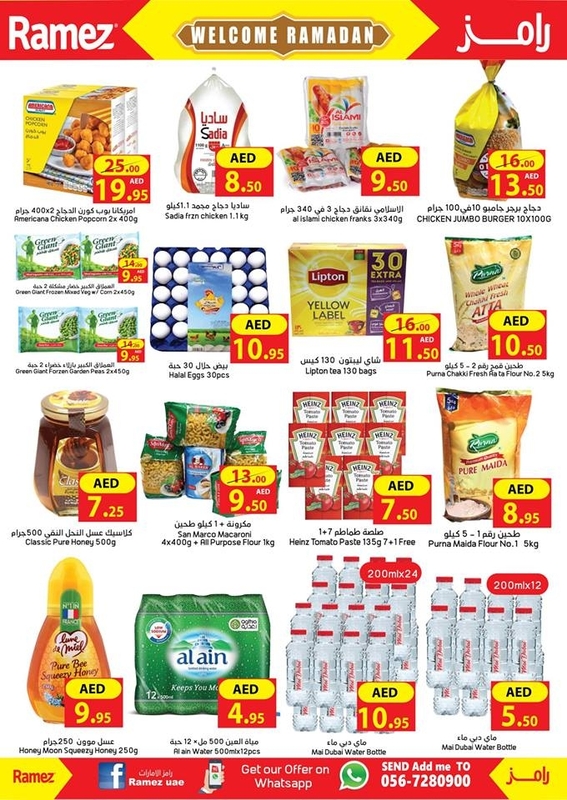 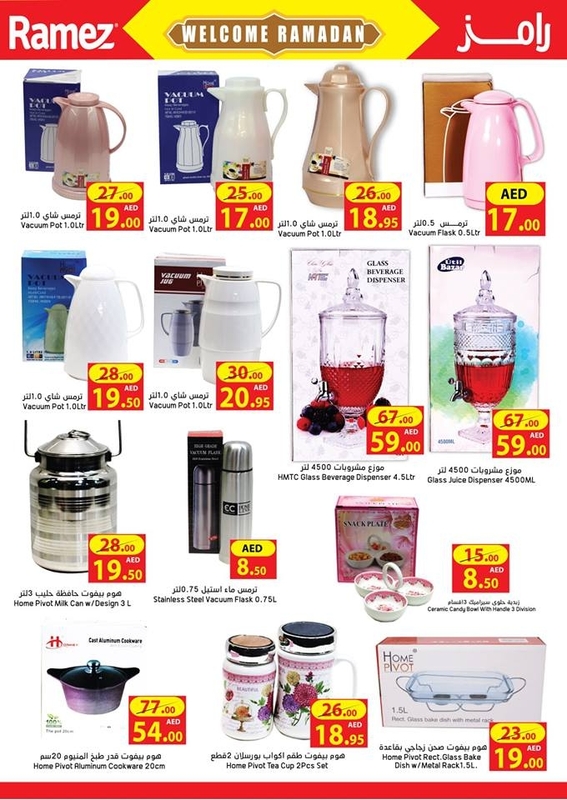 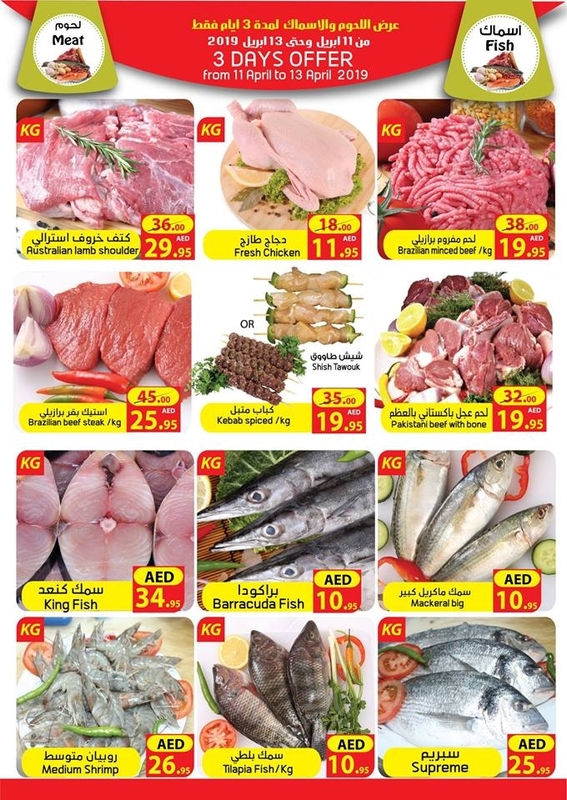 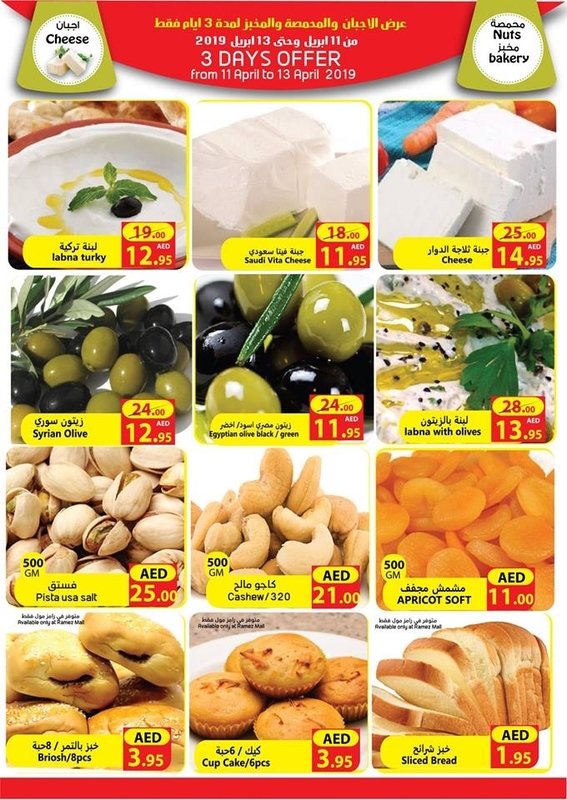 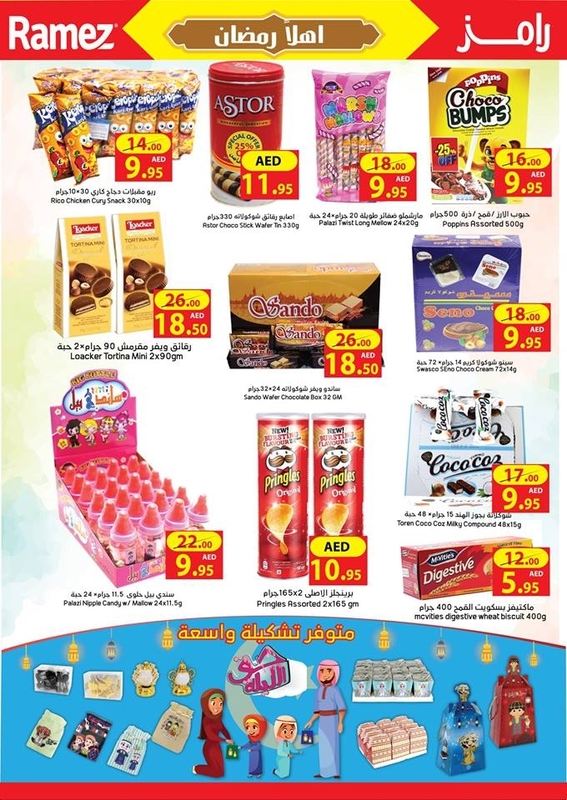 Ramez Buy More Save More in UAE on from 11 to 21 April 2019. 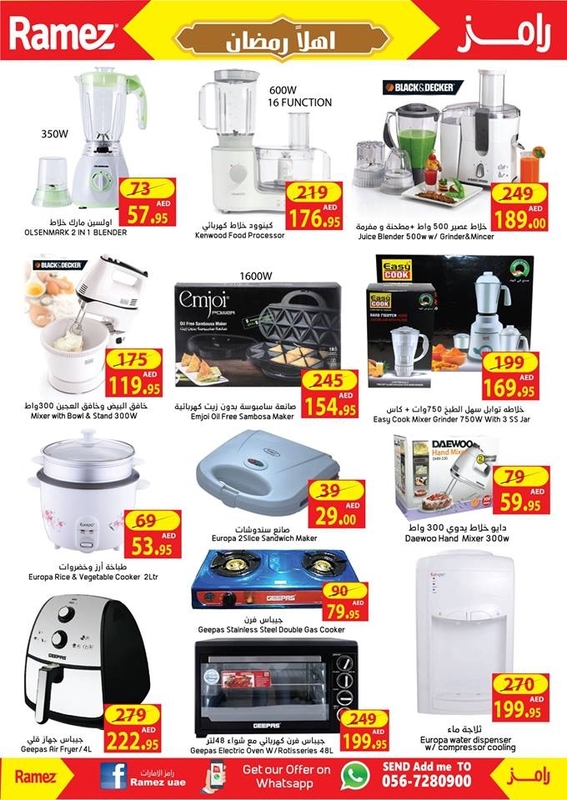 Best offers on Tv, Vacuum Cleaners, Microwave Oven, Washing Machine, Household Items, Soft drink, Food Items, Nuts, Fruits, Vegetables, Fish, Chicken, Butcheries, Cooking Oil, Milk, Rice, Sugar, Chocolates, Milk Powder, Detergents, Dish Wash, and much more. 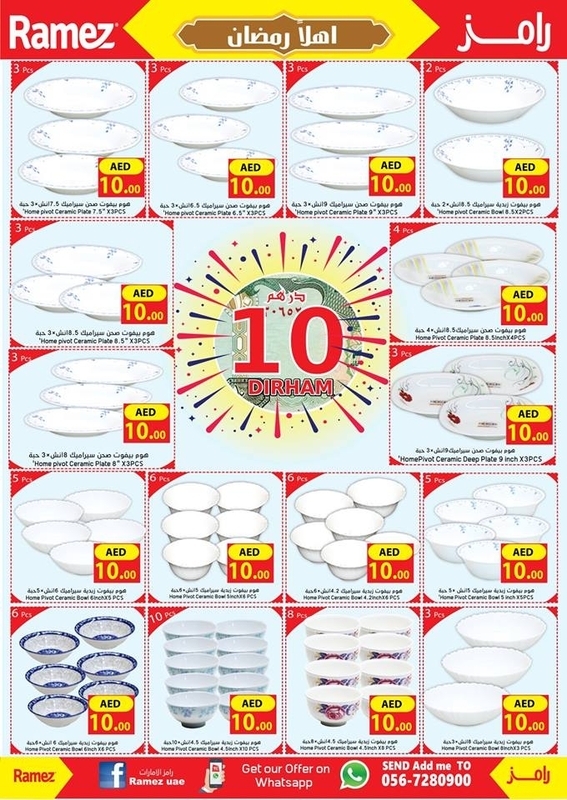 #ramezuae, #uaeoffers, #uaedeals,#uae, #deals, #offers, #offersinme.